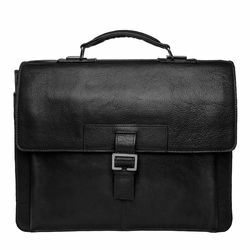 -Interior Details: Medium sized zipper pocket and slip pocket for pens, phones and miscellaneous items; 1 separate padded compartment for an iPad or tablet; 1 padded zipper pocket to fit a 15 inch laptop. 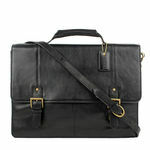 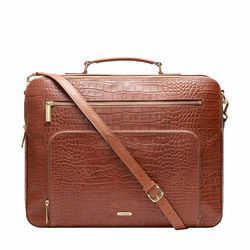 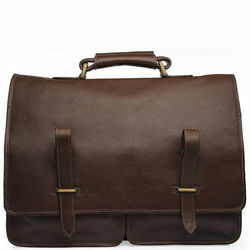 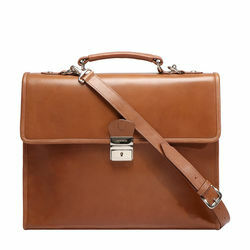 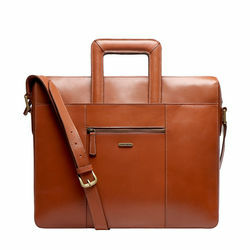 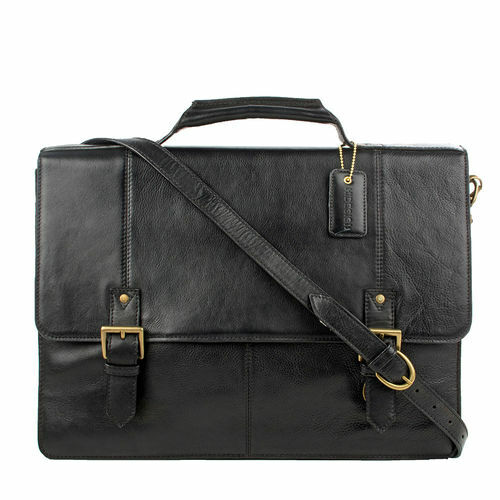 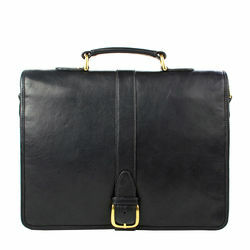 A classic technology compatible leather briefcase that fits a 15 inch laptop, iPad or small tablet and all your files and accessories. 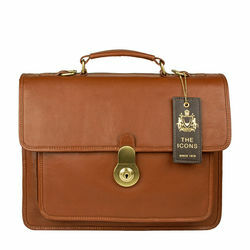 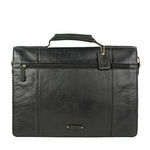 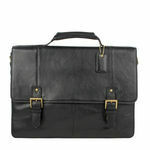 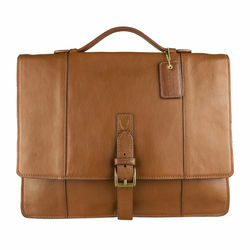 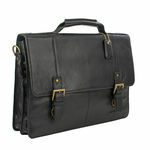 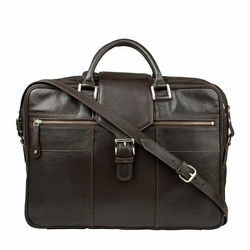 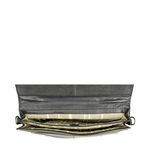 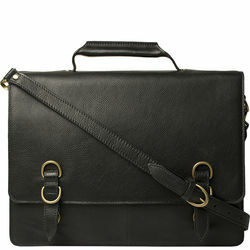 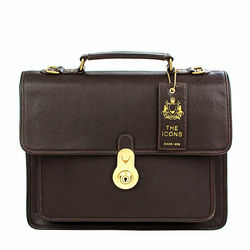 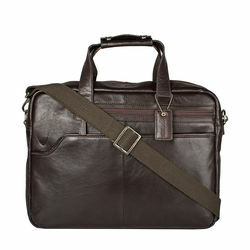 Separate padded compartments for a laptop and an iPad or small tablet. 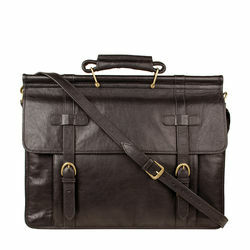 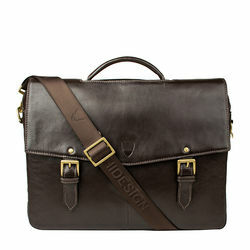 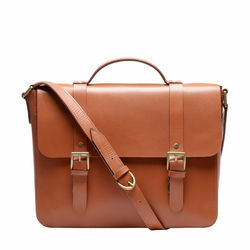 PRODUCT DETAIL -Handles & Strap: Adjustable and detachable leather shoulder strap and leather top handle -Interior Details: Medium sized zipper pocket and slip pocket for pens, phones and miscellaneous items; 1 separate padded compartment for an iPad or tablet; 1 padded zipper pocket to fit a 15 inch laptop.